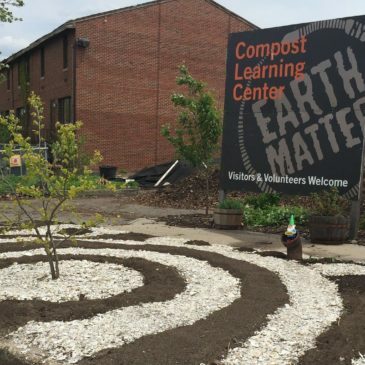 Register Now for the 6th National Cultivating Community Composting Forum! 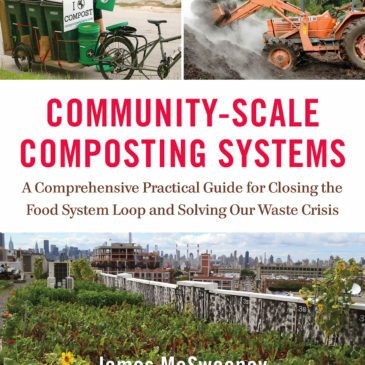 View the recording of our webinar with James McSweeney! 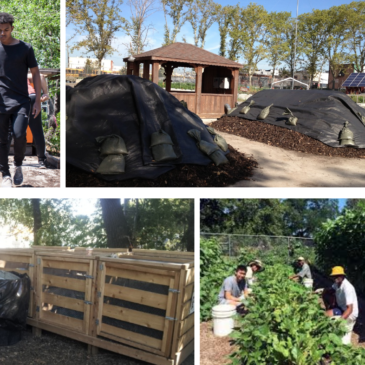 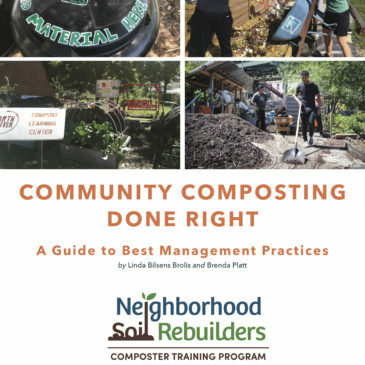 He walked through core concepts related to planning compost site operational capacity, drawing from his newly released book. 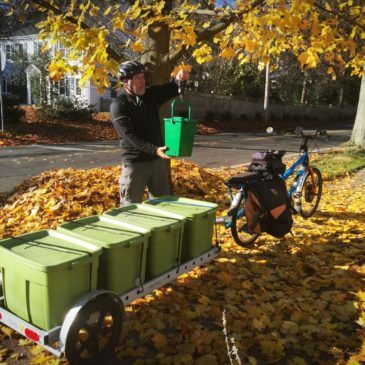 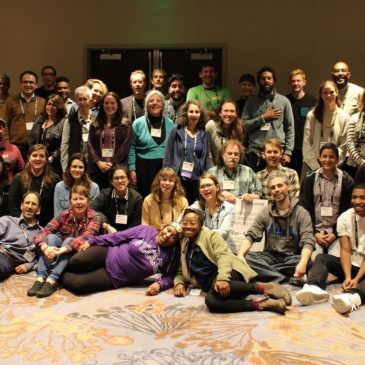 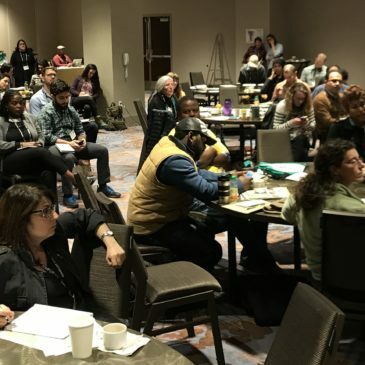 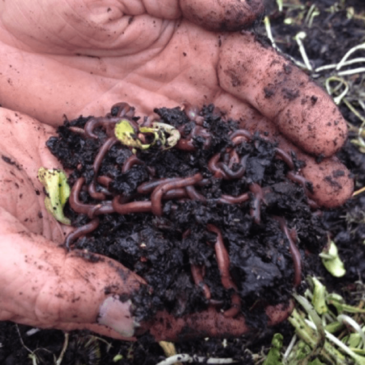 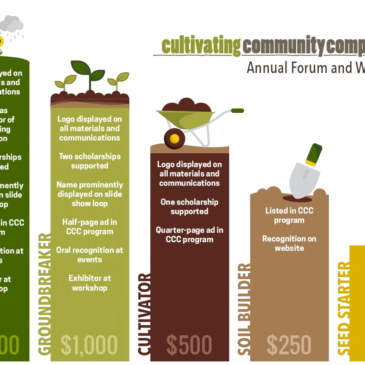 Support the 6th National Cultivating Community Composting Forum!